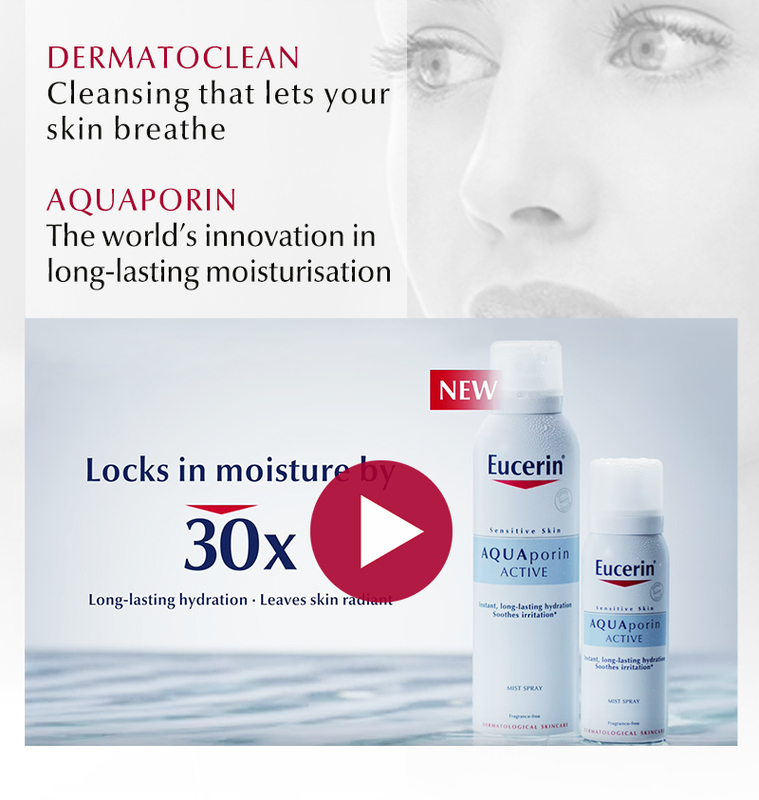 Eucerin has been around for more than 100 years, and continues to retain its reputation as one of the leading skincare brands in the market. 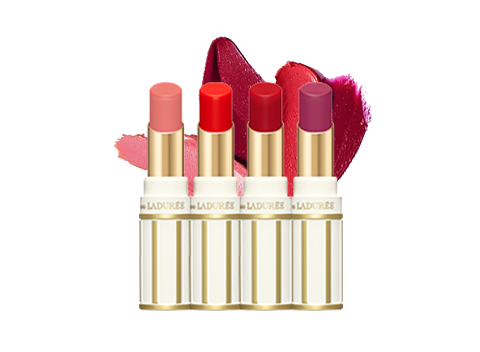 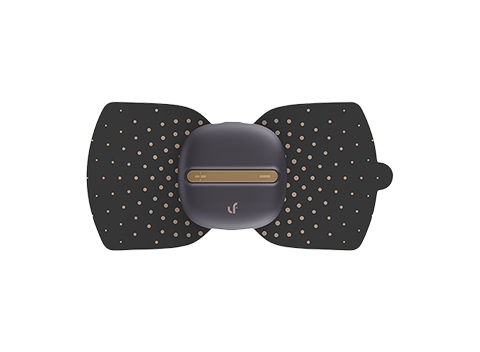 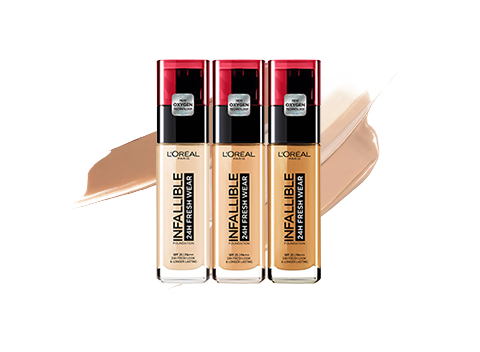 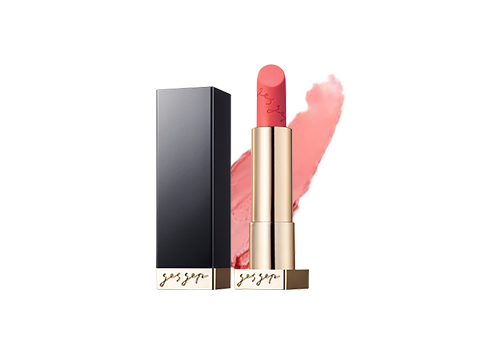 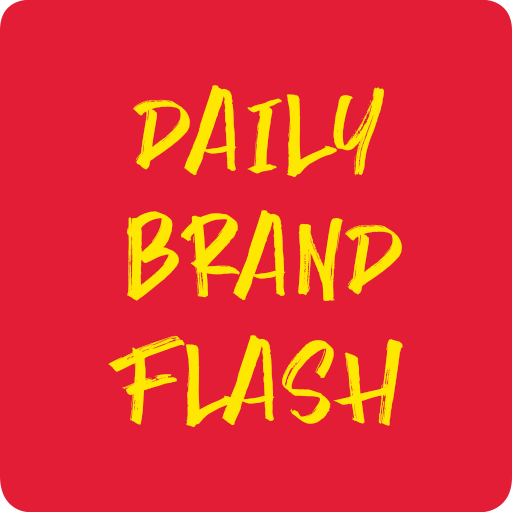 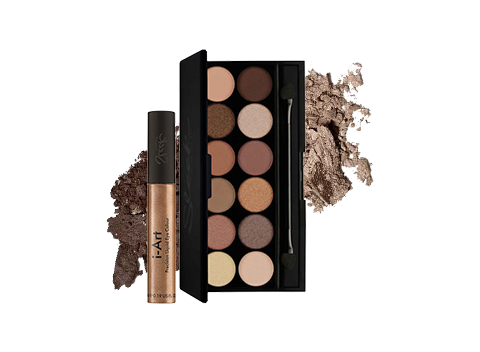 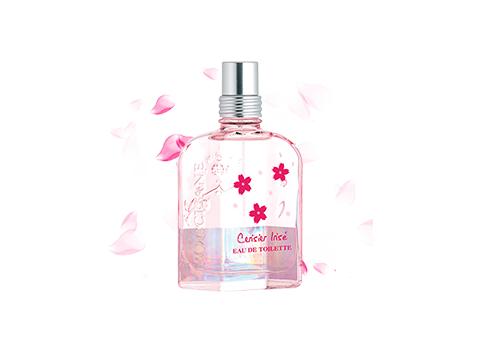 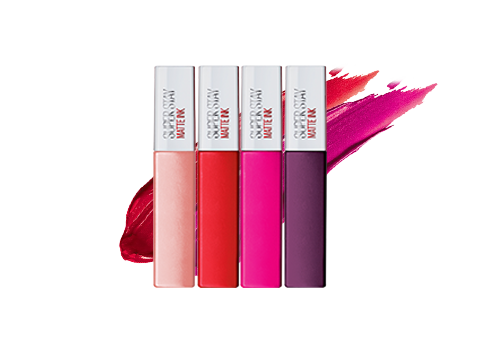 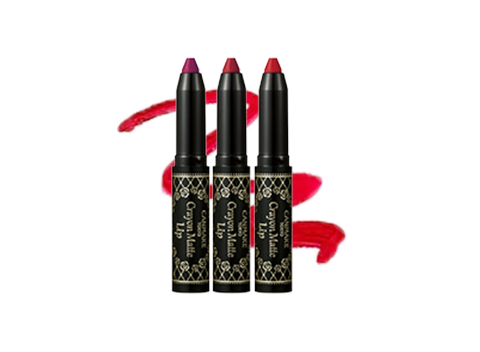 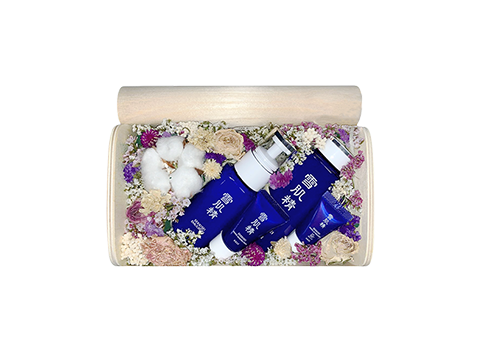 The brand believes in delivering the very best to its consumers, and devotes itself to researching, developing and testing new products to benefit the face and body. 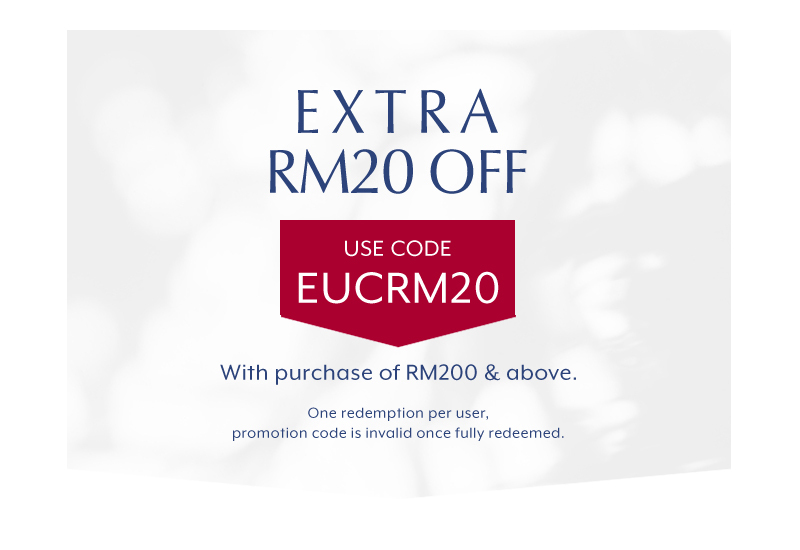 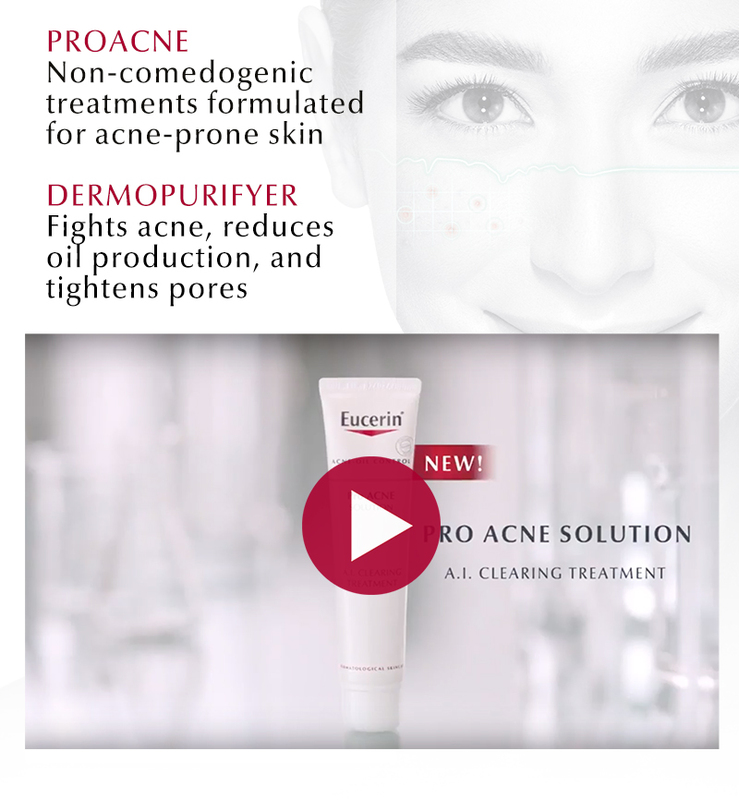 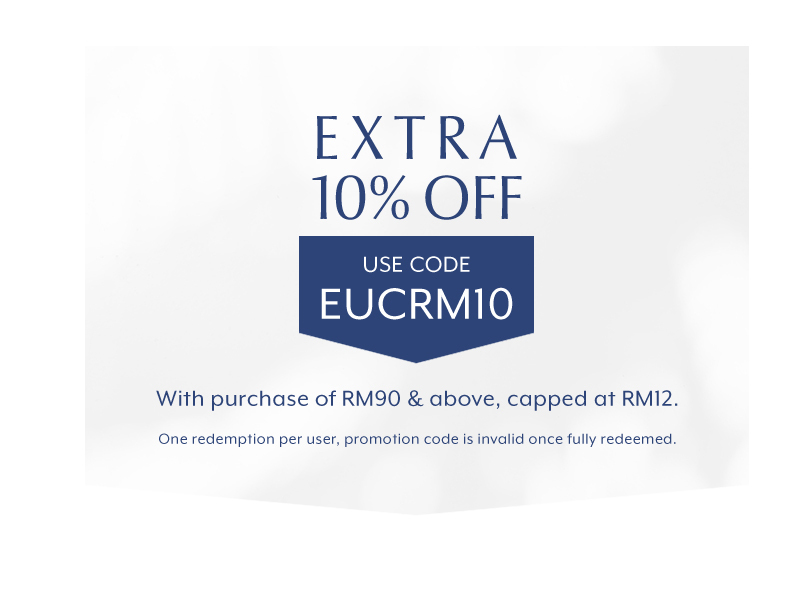 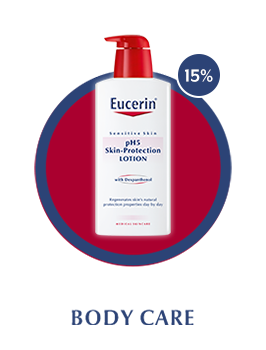 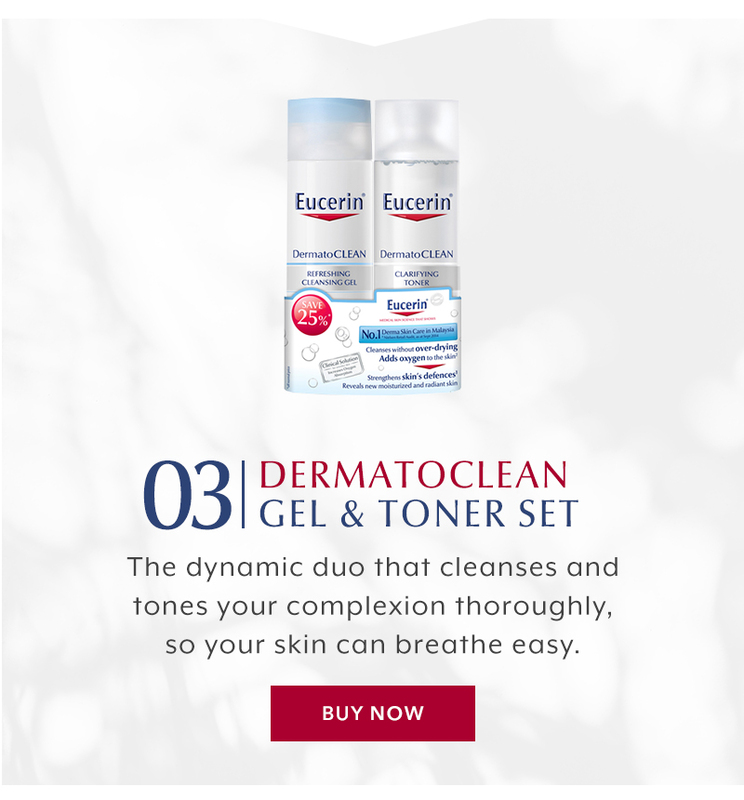 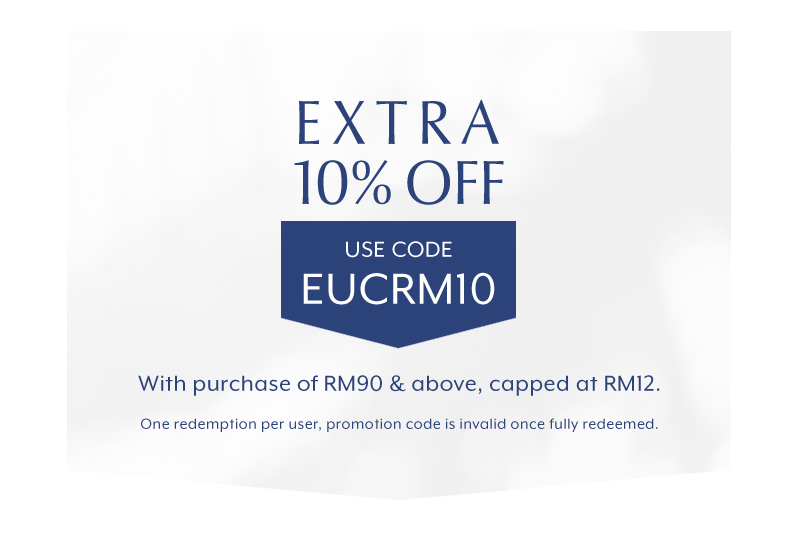 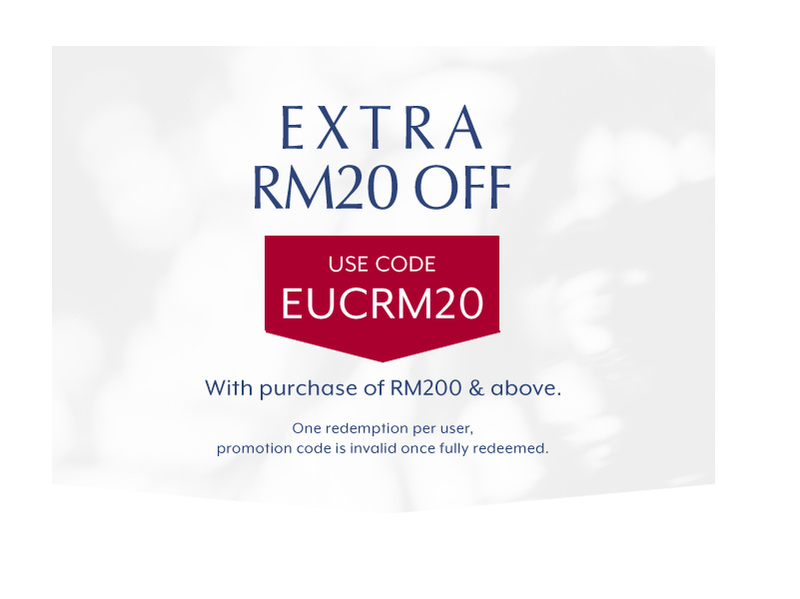 Eucerin Malaysia is available on Hermo and features a broad range of Eucerin skin care products, with the Eucerin DermatoCLEAN Clarifying Toner as a bestseller. 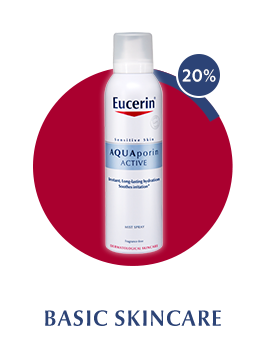 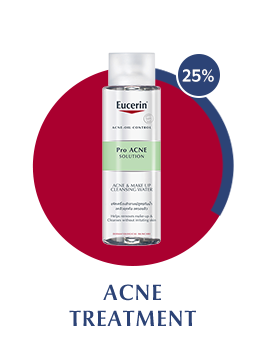 After cleansing your face, apply this Eucerin toner to soothe and help your skin breathe better. 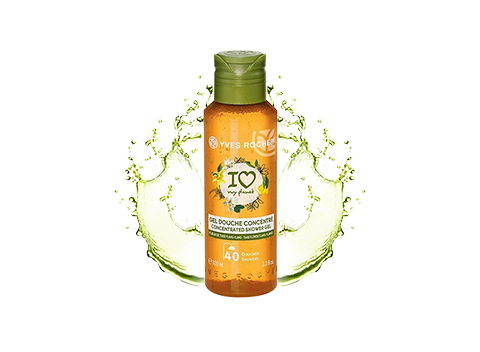 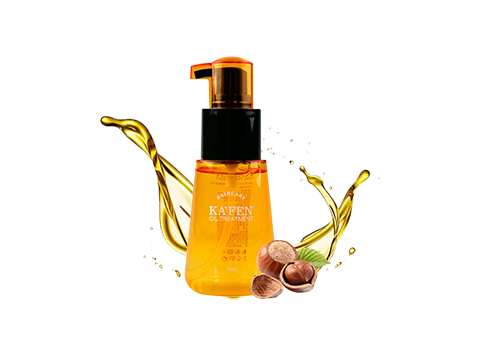 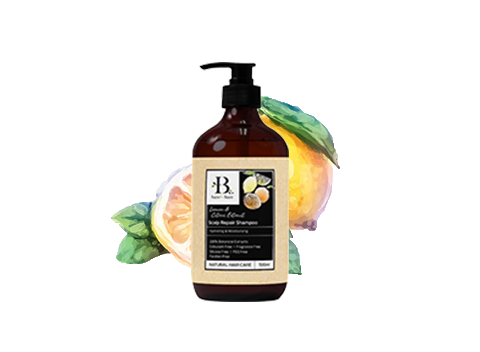 It works great for sensitive complexion, and it leaves your skin feeling clean, refreshed and noticeably supple. 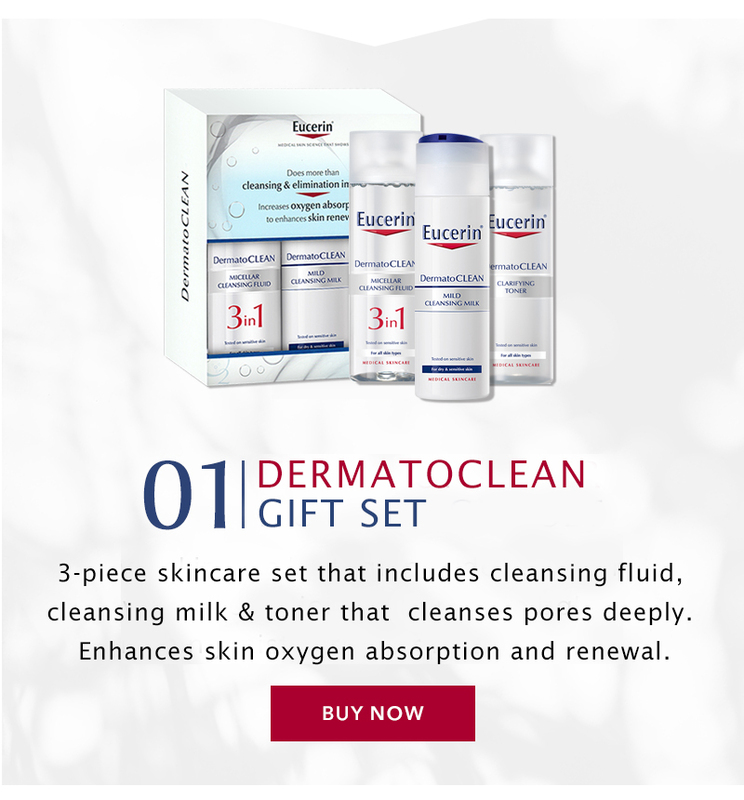 You can purchase this as a set with the Eucerin DermatoCLEAN Refreshing Cleansing Gel, which also removes makeup effectively. 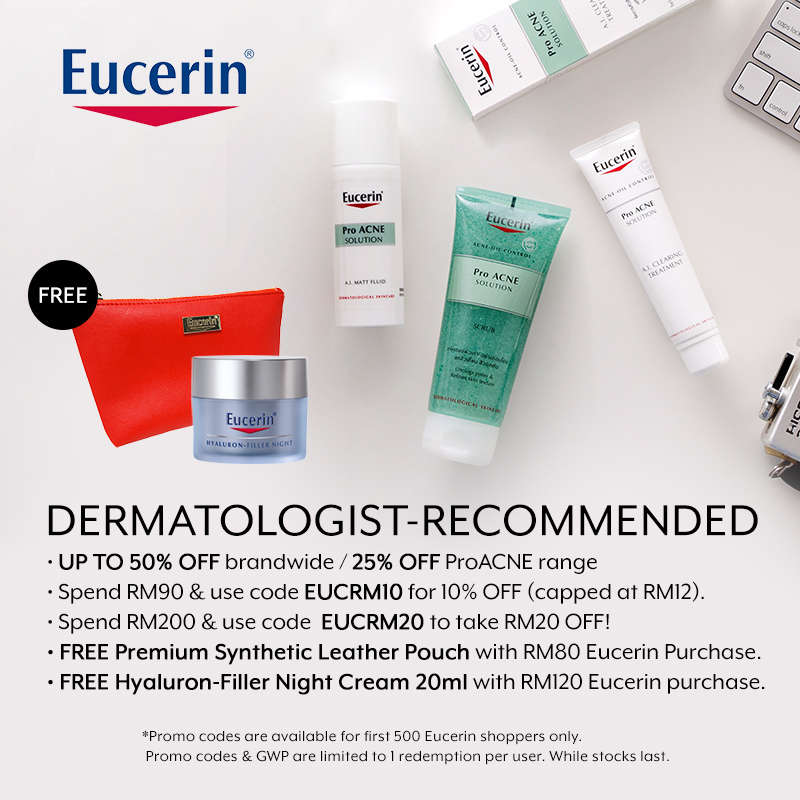 Apart from toner and cleansing gels, many users also adore the Eucerin cream collection. 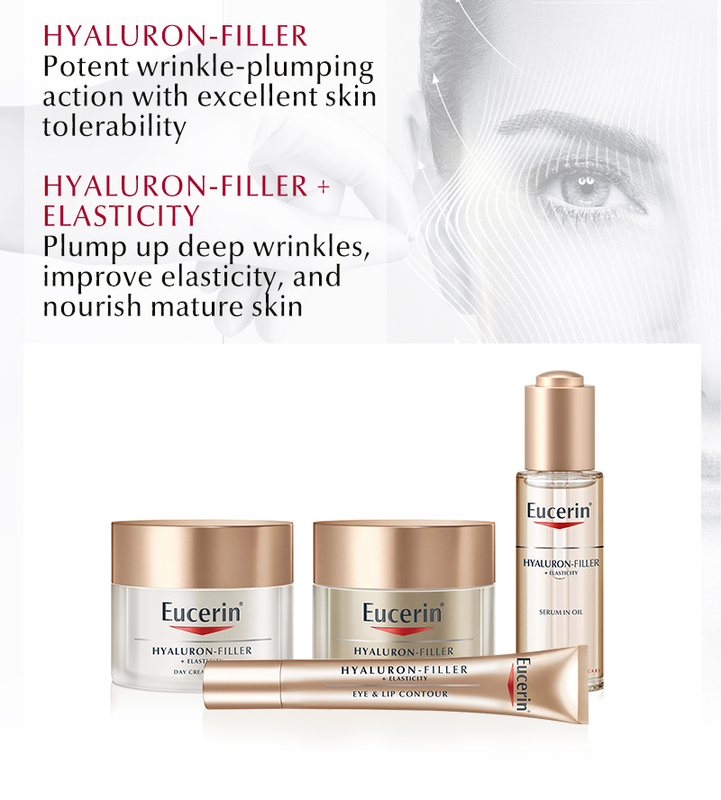 The Eucerin Hyaluron-Filler Night Cream is made with an advanced formula to treat wrinkles and fine lines. 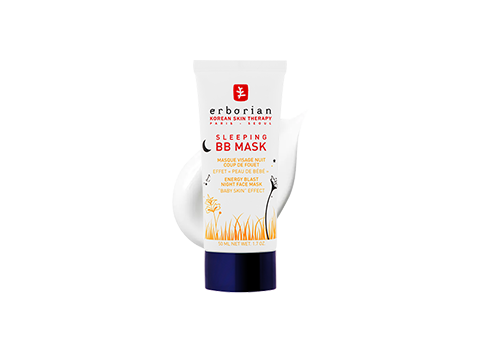 Apply this before you sleep and you’ll wake up to extra soft, well-hydrated skin. 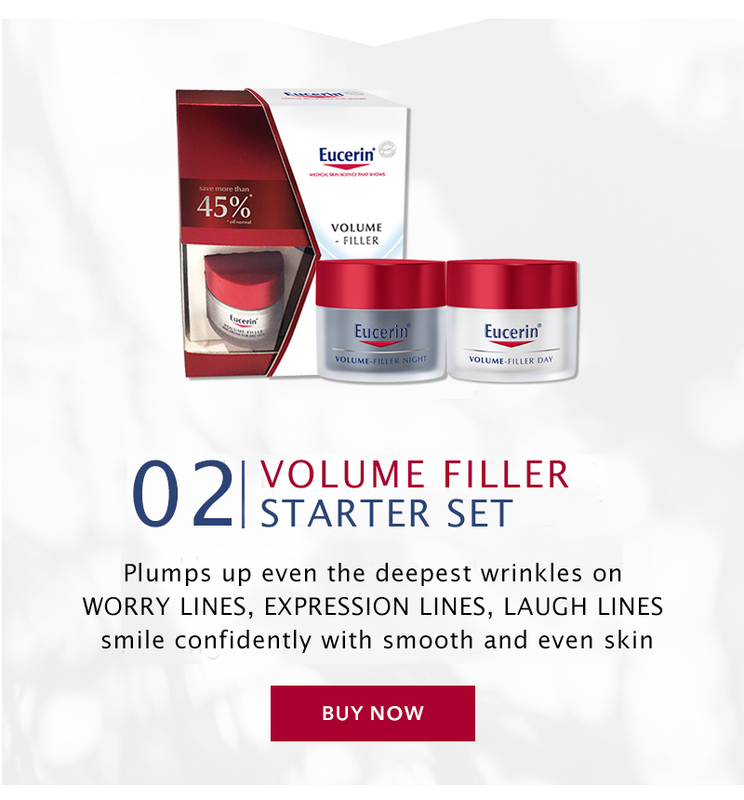 Eyes are just as important as the skin, and if you’ve started to notice wrinkles creeping up around your eyes, it’s time to try the Eucerin Hyaluron-Filler Elasticity Eye Cream. 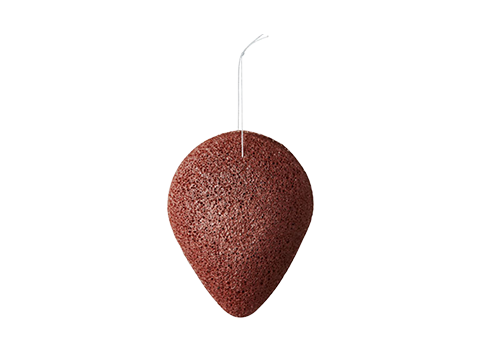 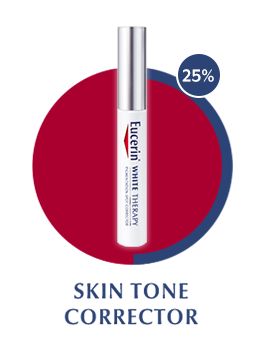 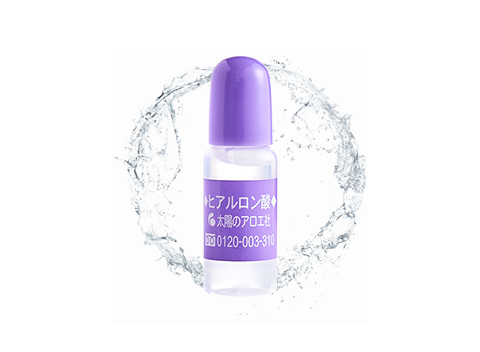 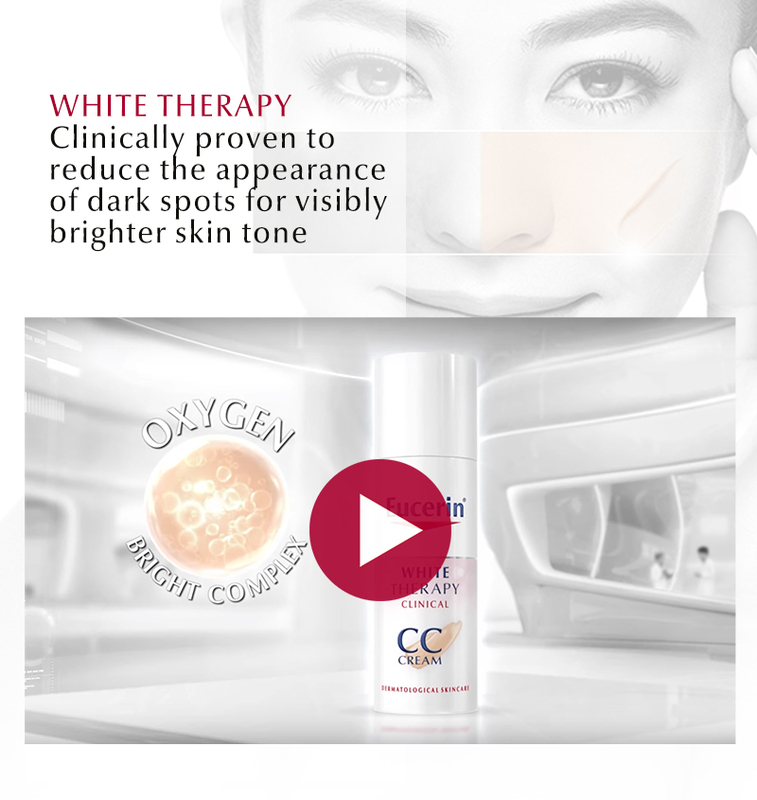 It has been specially designed to enhance your skin’s elasticity and plump up deep wrinkles, so you’ll have your youthful skin back again in no time! 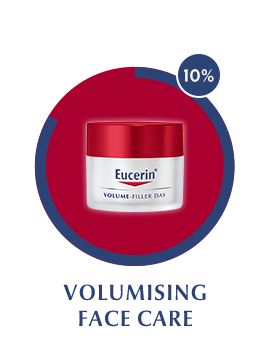 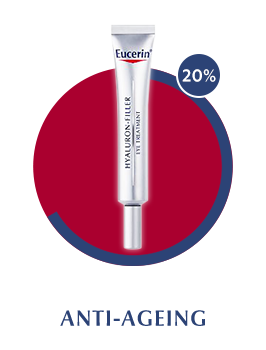 If you’re looking for an anti-ageing daytime moisturiser with a non-greasy texture, you won’t be disappointed with Eucerin’s Hyaluron-Filler Elasticity Day Cream. 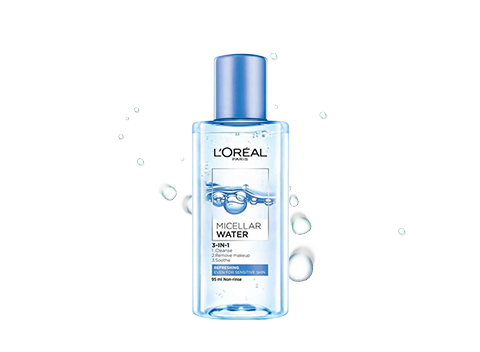 You’ll love how hydrating it is. 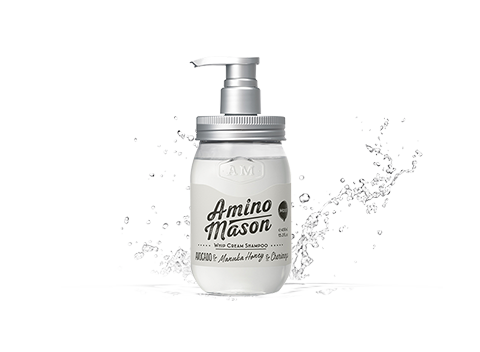 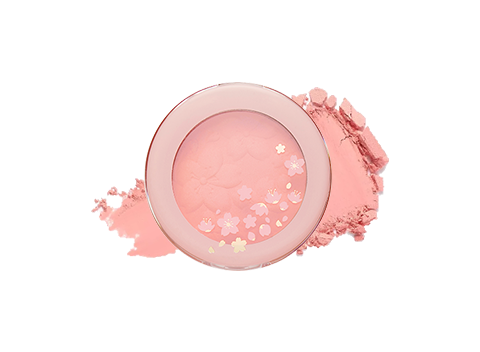 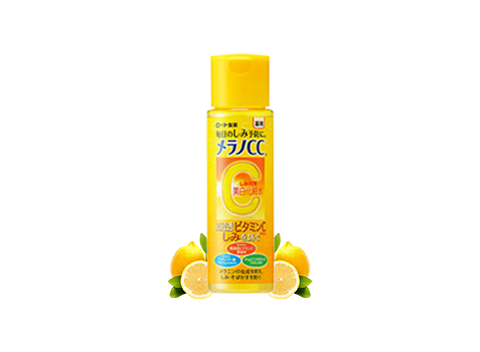 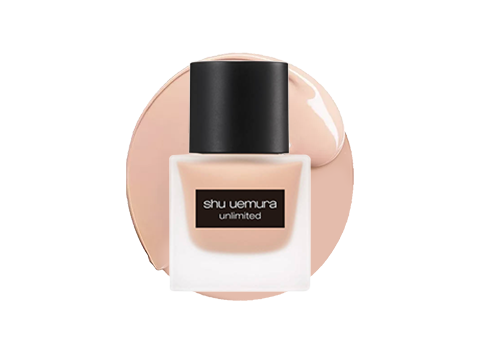 Smooth this cream over your skin and watch it absorb within minutes. 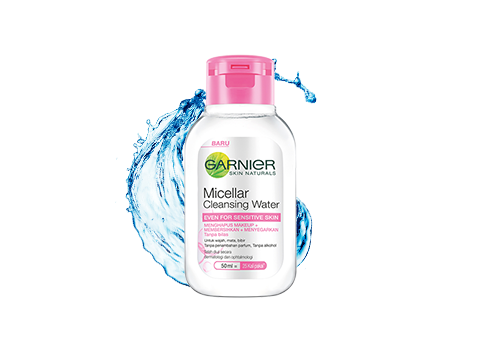 Needless to say, this works well for dry and dehydrated skin. 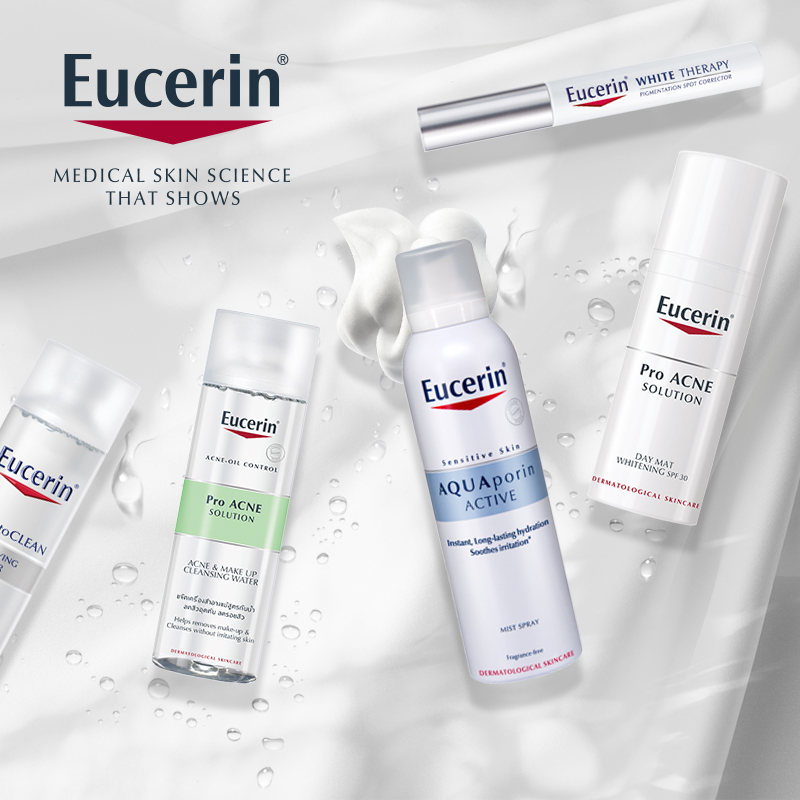 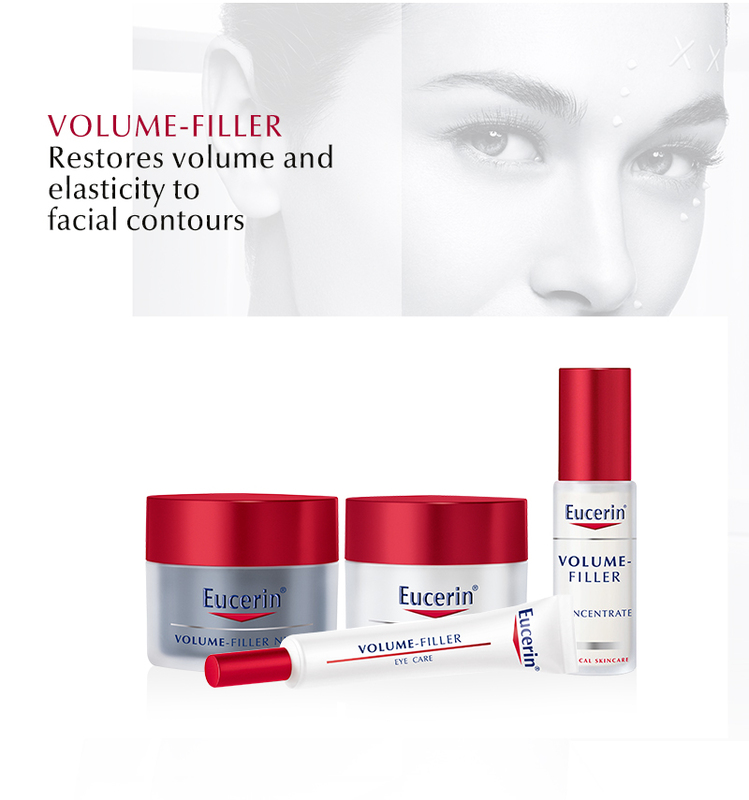 Eucerin’s extensive skin care also includes its Volumising Face Care range to recover volume and elasticity to face contours, as well as Body Care products such as lotions and shower oils that are carefully formulated to treat and protect sensitive, dry and itchy skin. 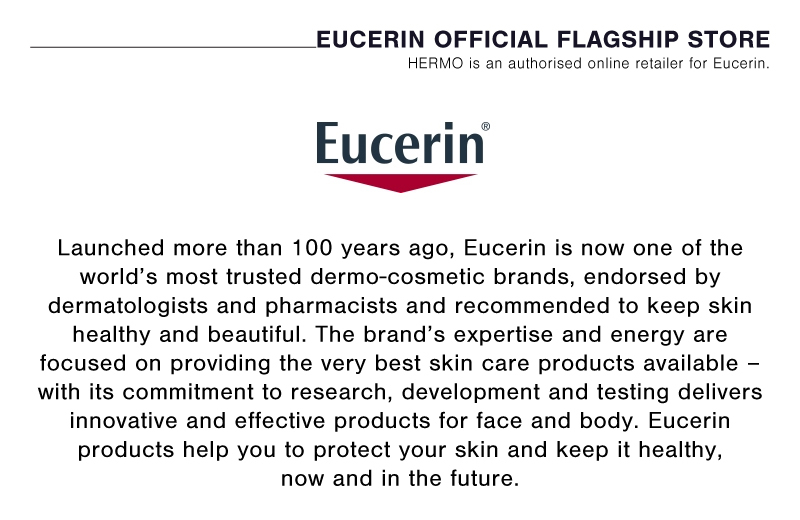 For more Eucerin products, check out our website at www.hermo.my.